If you’re considering purchasing 2012 Bordeaux wine, this guide offers tips on the best wines and values from this mixed, classic vintage. 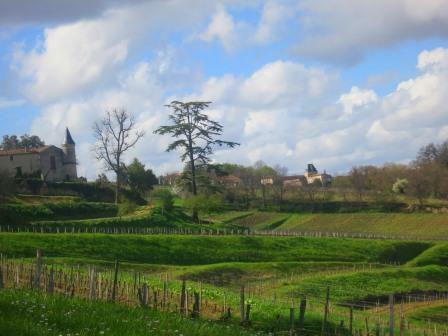 While wines like the First Growths and the most famous wines of Pomerol and St Emilion garner most of the attention of the press, there are numerous 2012 Bordeaux value wines worth taking a look at, for their unique blend of quality, style, price and early drinkability. 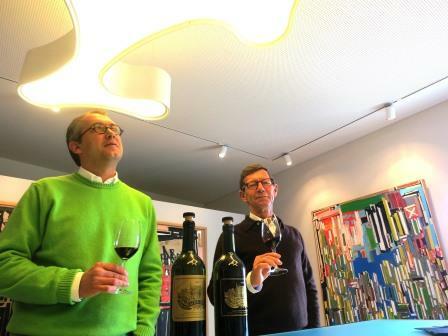 There is no place more exciting in Bordeaux than St. Emilion today for the wines, wine making and continuous news on the once again, in jepordy Classification of its wines. 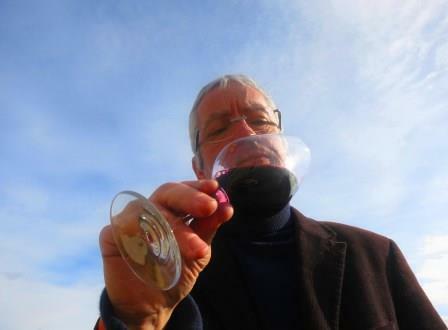 2012 Pessac Leognan wines are mixed. 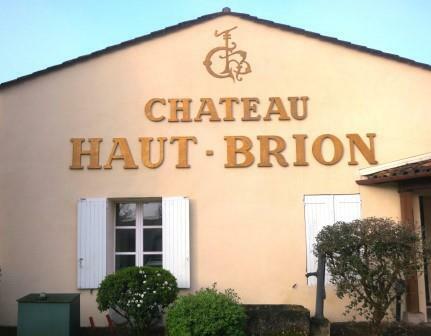 While Haut Brion clearly leads the pack, other chateaux turned in strong performances as well. 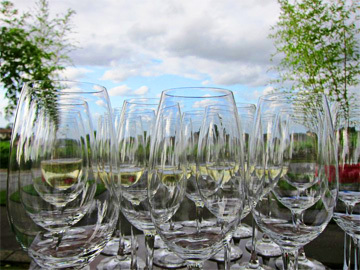 2012 Pessac Leognan was another year when the dry, white wines of the region were very successful. 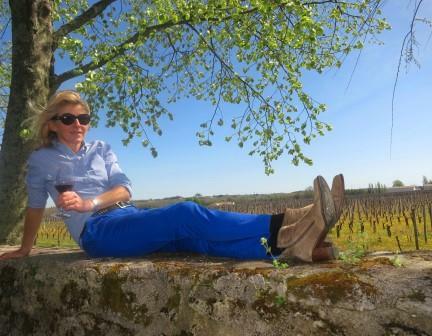 2012 Margaux is perhaps the most consistent appellation in the Medoc. At their best, the wines are refined, elegant, floral and supple textured, with freshness and the best part is, most will drink well on release. To produce the best 2012 St. Estephe wines possible, growers were forced to pick before the Cabernet Sauvignon was able to fully ripen. 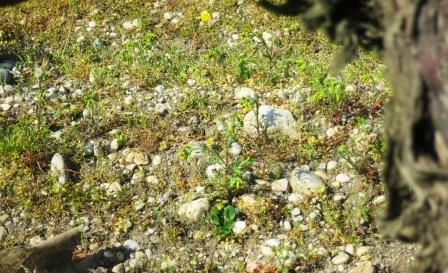 Often the tannins are hard, showing a dry, green character in the finish. 2012 St. Estephe is a year where a light touch was needed.